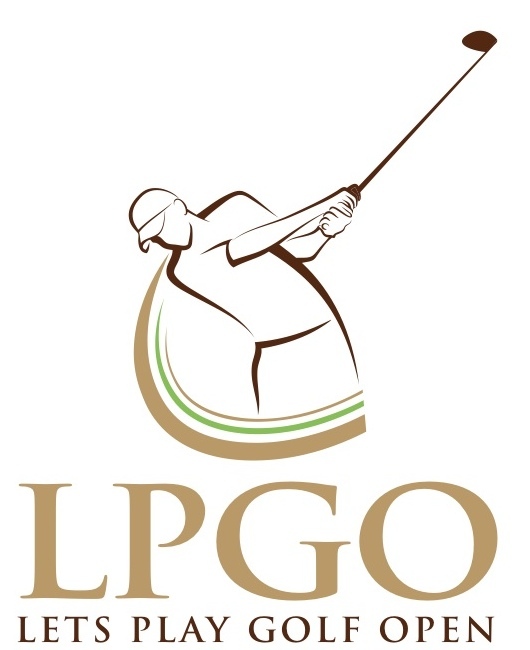 PLEASE NOTE THAT THIS EVENT HAS BEEN REDUCED TO ONE ROUND OF GOLF AT DOONBEG, ON SATURDAY 5TH OCTOBER. 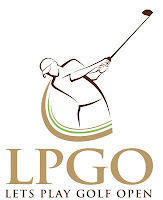 AS SUCH IT HAS BECOME PART OF THE IRISH PAIRS GOLF LEAGUE (click for details) THE INFORMATION BELOW IS THEREFORE OUT OF DATE... BUT MAY INTEREST YOU FOR NEXT YEAR. 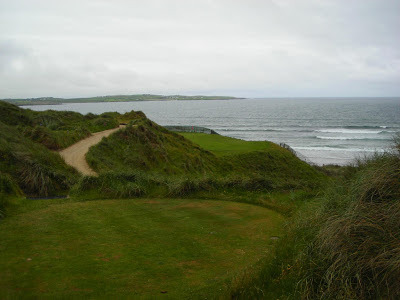 Concierge Golf has put together a four night/three round tournament package at three of the greatest golf courses in Ireland: Adare, Doonbeg and Lahinch. 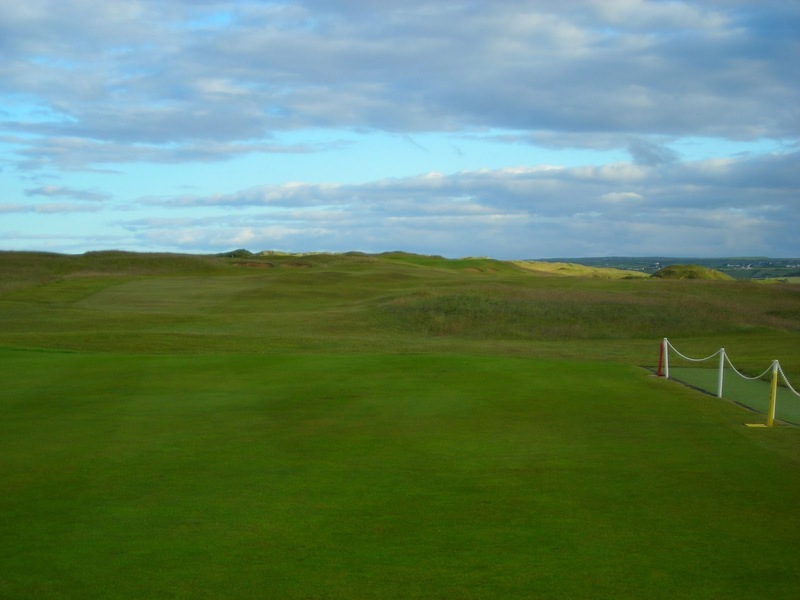 The courses need no introduction and the combination of parkland and links adds to the tournament. 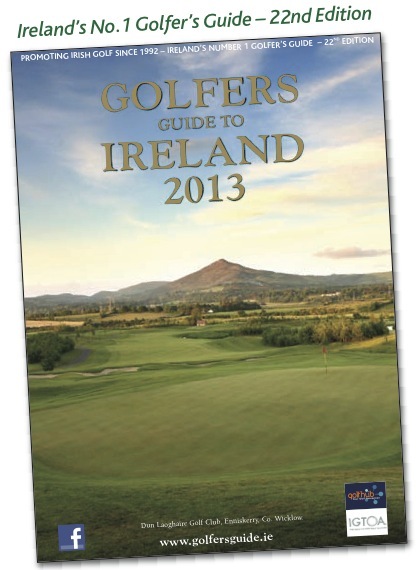 The event will run from 2nd - 6th October, 2013, and golfers will be accommodated for the four nights at The Atlantic Hotel, in Lahinch. There will be a wide range of prizes and plenty of entertainment for all the players to enjoy. · Day 1 Singles Stableford, full handicaps & combined scores to count. · Day 2 Better ball, Stableford and 3⁄4 of the player’s full handicap. 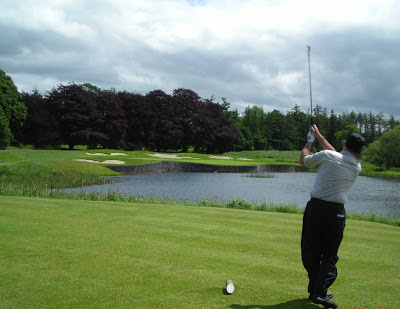 · Day 3 Better ball, Stableford and 3⁄4 of the player’s full handicap. There will be a limit of 16 two-player teams. Handicap certificates will be required one month in advance of the event. If there has ever been one gripe that I’ve had about prizes for these tournaments, it is that they are invariably crystal. Some people love it – me, not so much. And this tournament comes up trumps on that front as well. 1st prize is sponsored by Drive Golf Performance (the total club fitting session). 2nd, 3rd and 4th Prizes will be sponsored by Concierge Golf, but are unlikely to be crystal! If you are one of the lucky golfers who scores a hole in one on the selected par 3s, you could win a 6 day trip for 2 people to the 2014 US Masters, or a €1,500 Omega watch of your choice, or a €1,000 Kuoni holiday voucher or a €750 voucher for your local Pro shop. All in all, a nice little extra touch. Lahinch's opening drive on a par four up the slope. €439 per player. Based on four nights’ accommodation, that works out at €110 per night, including golf on courses where the green fee is typically over €100. That’s a good price – toss in the fact that there will be 16 teams going after four prizes and the odds are pretty good. A deposit of €120.00 per team (€60 per player) is required on booking and the remainder will be required three months in advance of the event. The 1st of March is the closing date for entries. If you want to enter or need more info, please contact John Dooley at Concierge Golf.